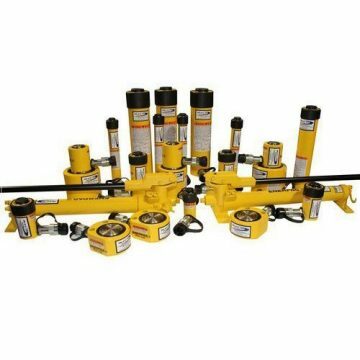 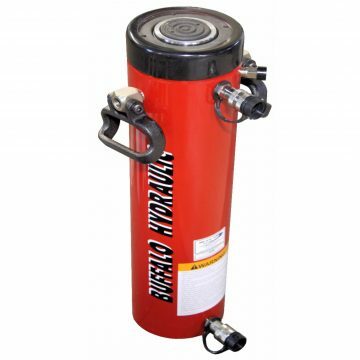 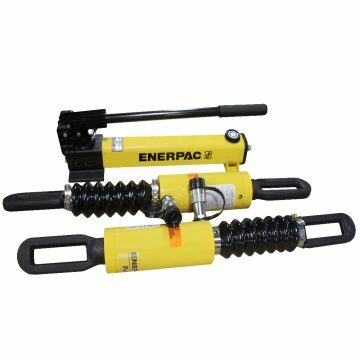 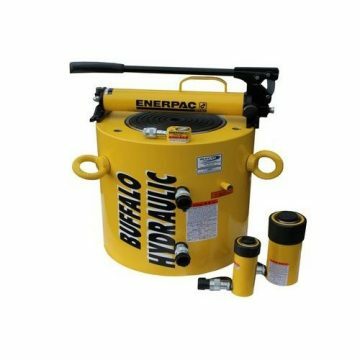 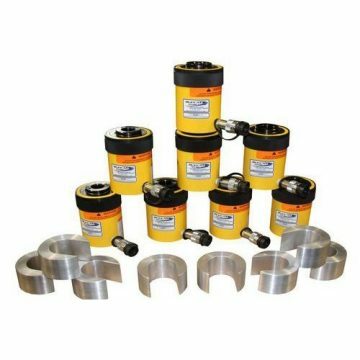 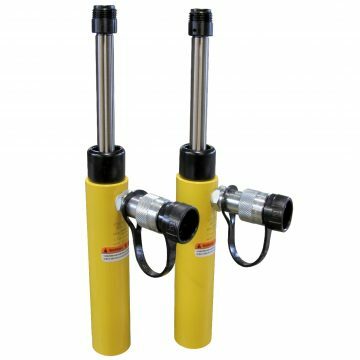 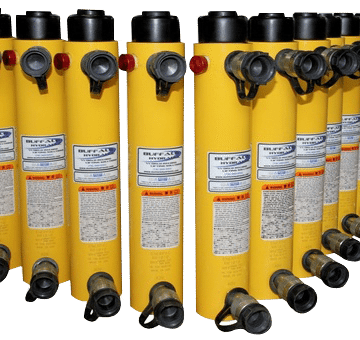 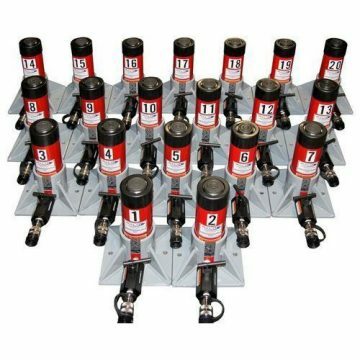 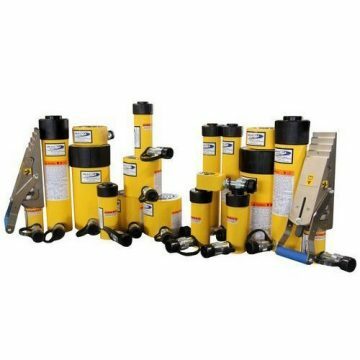 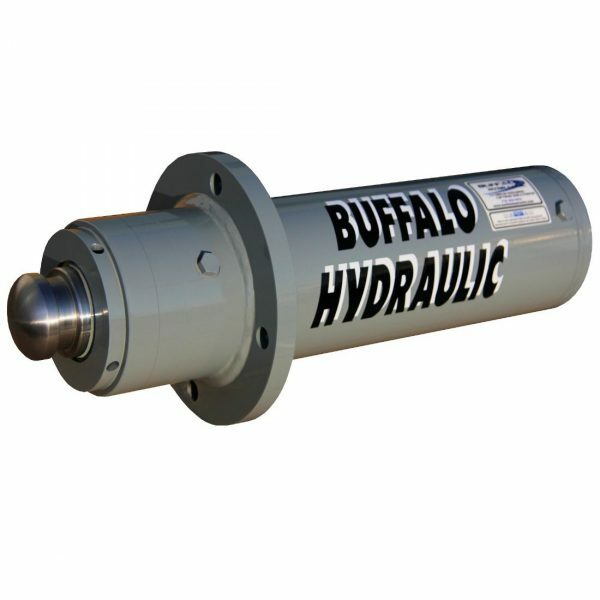 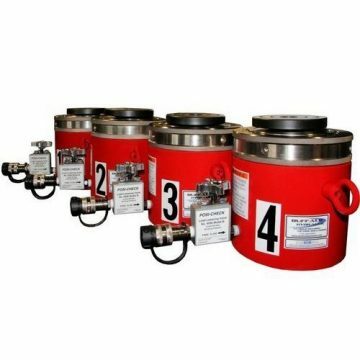 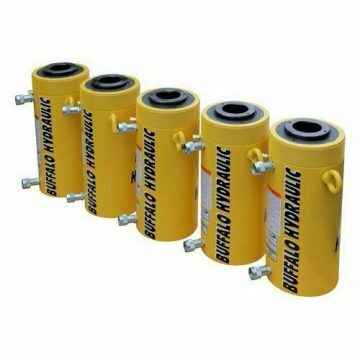 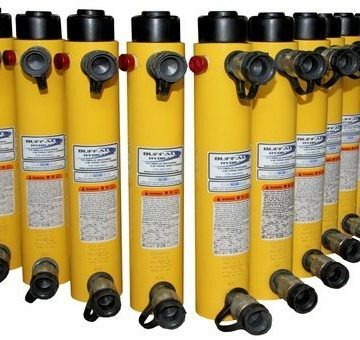 Buffalo Hydraulic BHDA05X15.00-SPL-1 Custom Design, Double Acting Hydraulic Cylinder. 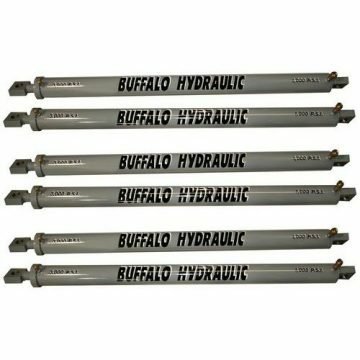 3.00″ Diameter induction hardened, chrome rod. 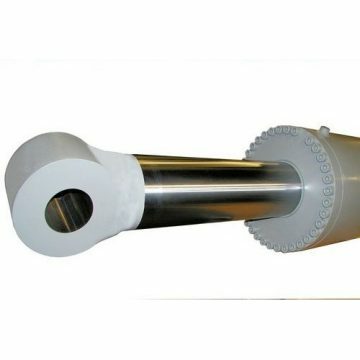 Welded, rod end flange mount.